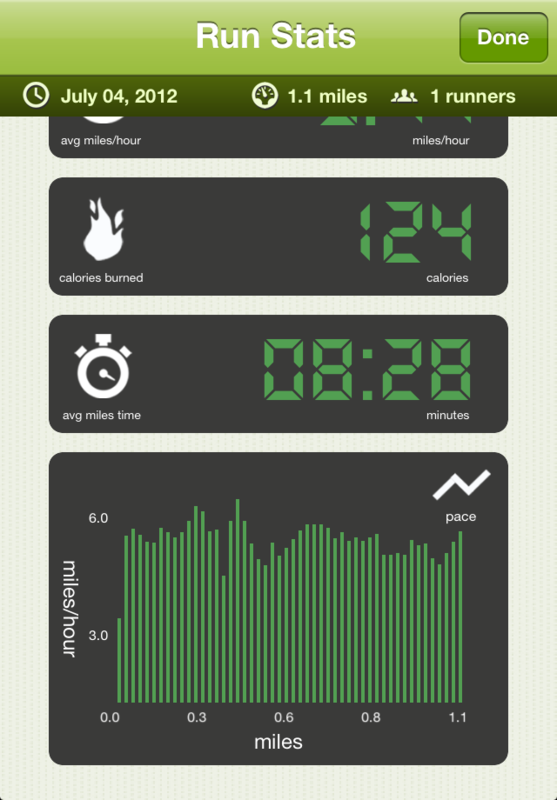 From Runkeeper and Runtastic, to Nike+ and Endomondo, there’s no shortage of fitness apps out there. But the latest one to hit our radar offers the slightest of twists on the age-old activity of running. 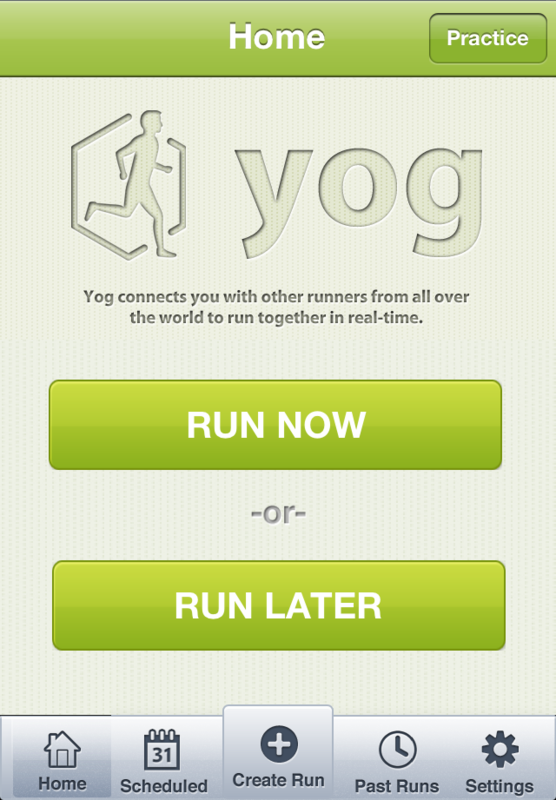 Yog is an iPhone app built on a pretty simple concept – running with friends. If you’re a keen runner yourself, there’s a good chance you’ve dabbled in a bit of social running with buddies or work colleagues, but that’s not for everyone. 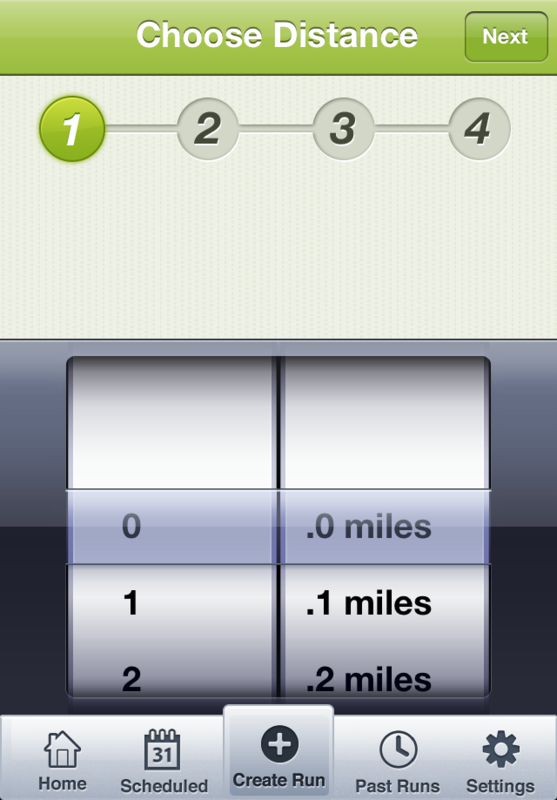 For some, running is a solitary activity, a chance to plug the iPod in and go into daydream mode. 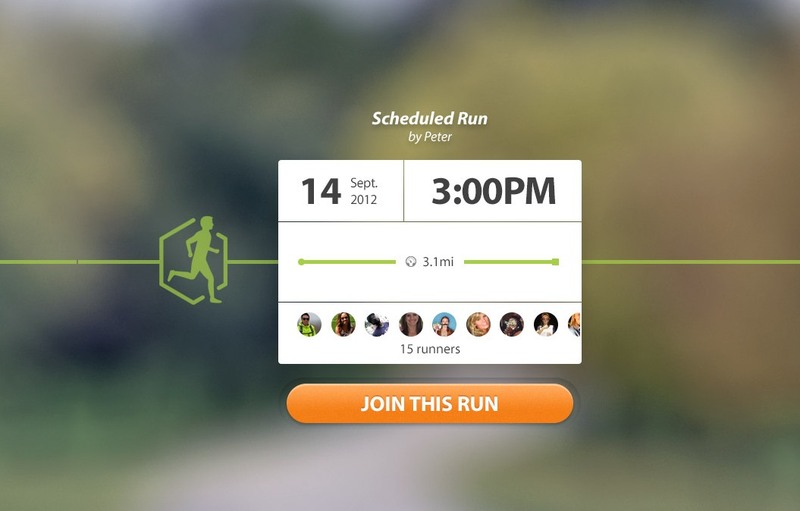 Yog merges these two worlds – it lets you run with friends (or strangers) in different locations, with the iPhone app scheduling virtual run meet-ups and delivering the associated results. First up, you can sign up using your Facebook credentials, or with your email address. 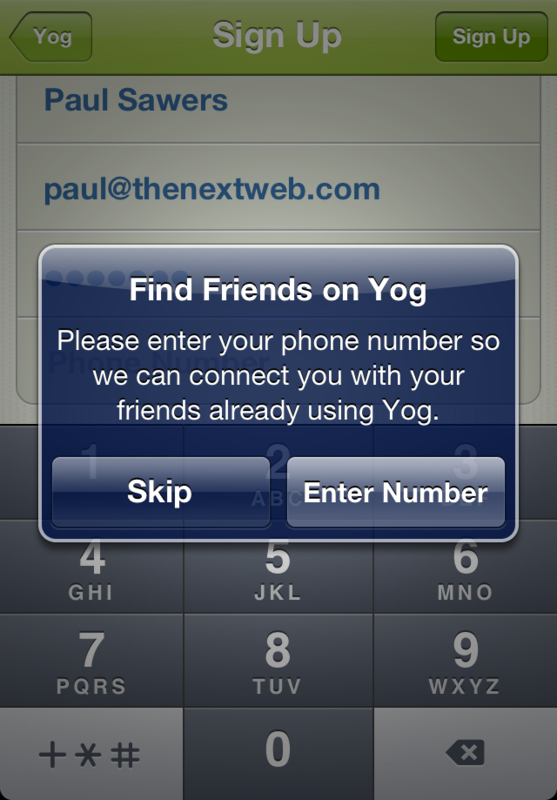 It then invites you to link up with any of your friends already using Yog, which at this early stage will likely be zilch. When you’re in, you’ll see a slew of options at the bottom, including ‘Scheduled’, ‘Create Run’, ‘Past Runs’ and ‘Settings’. 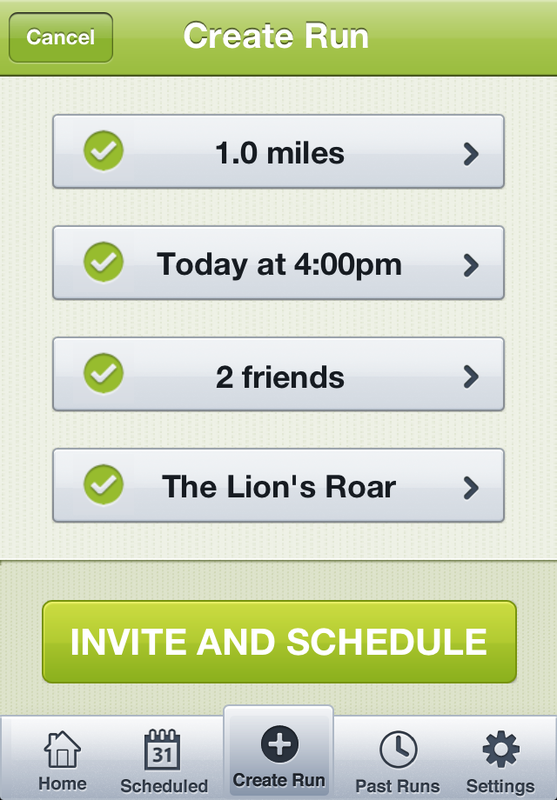 On the Home screen, you can ‘Run Now’ or ‘Run Later’, the former letting you tap in to runs that are scheduled to start now, the latter serving up options for a later time. Given this is your first time, you’ll probably want to create a run yourself, and you have the options to launch into a practice run that’s really just for you, or start the real thing. 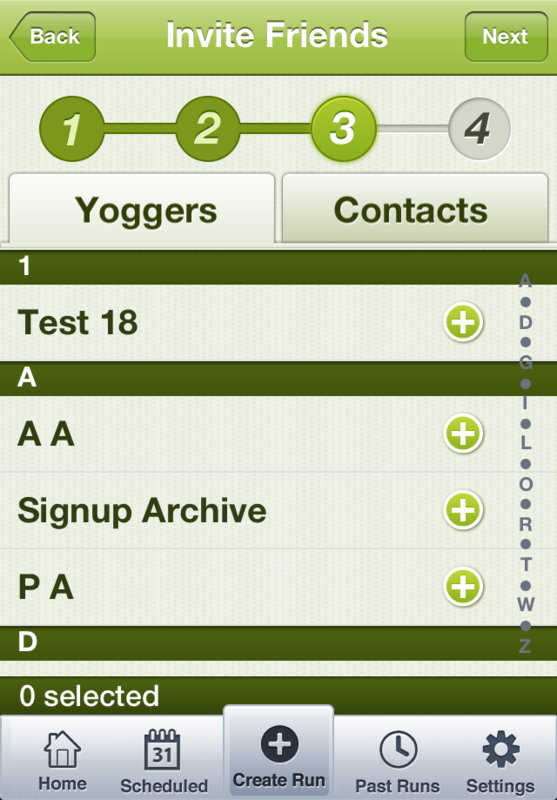 When creating a run you choose the distance, time/date and participants – your running ‘friends’ can be actual contacts you have, or other so-called ‘Yoggers’. 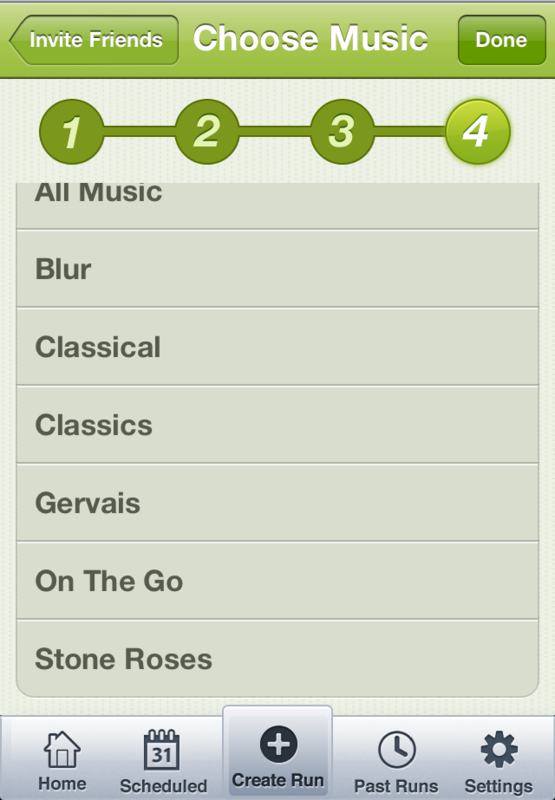 Heck, you can even choose your running music at this stage before finally sending out the invite and schedule. Others looking to participate in a run can choose to join in, so you could potentially have dozens of runners taking part in the same race – in London, Paris, New York…you name it. 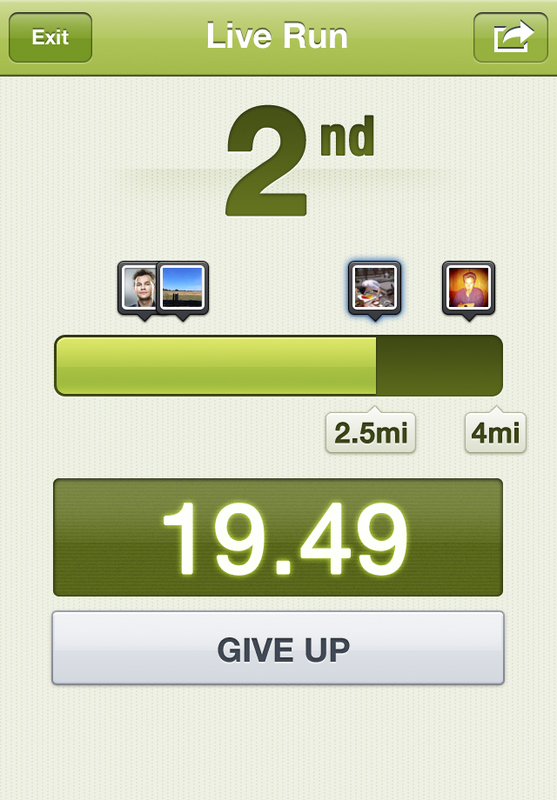 During the race, you’ll see the progress on your iPhone, showing which participant is where…and you may (or may not) be pleased to know you can choose to ‘Give Up’ at any time. Post-race, you’ll see a list of stats showing who came in what position. 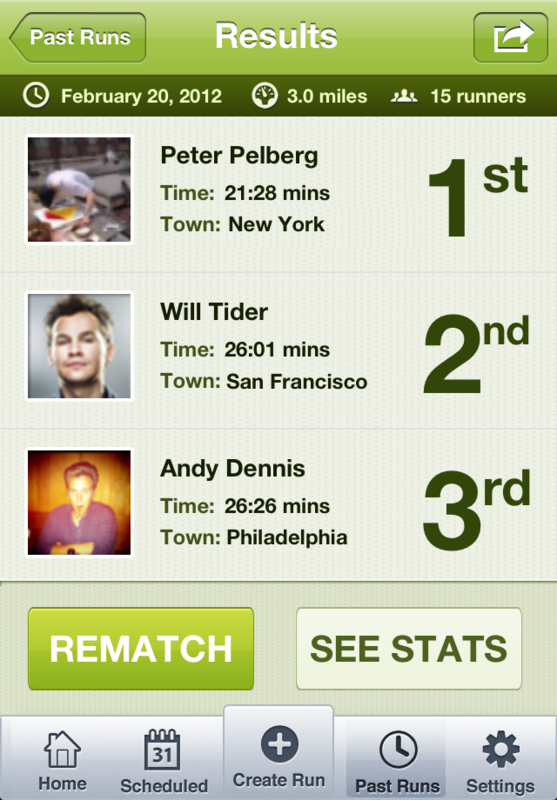 If you’re not happy with your performance, you can schedule a rematch too. You can then click through to see a full list of stats around the run, or start planning ahead to your next scheduled race. 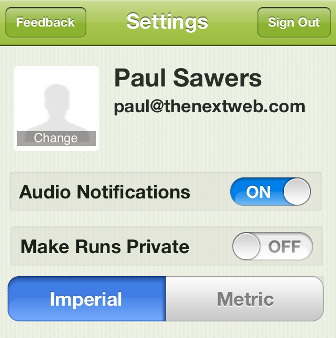 In the Settings section, you can opt to turn your audio notifications on and off, make a run private to invitees only, and switch between imperial and metric units. So…who are the good folk behind Yog? 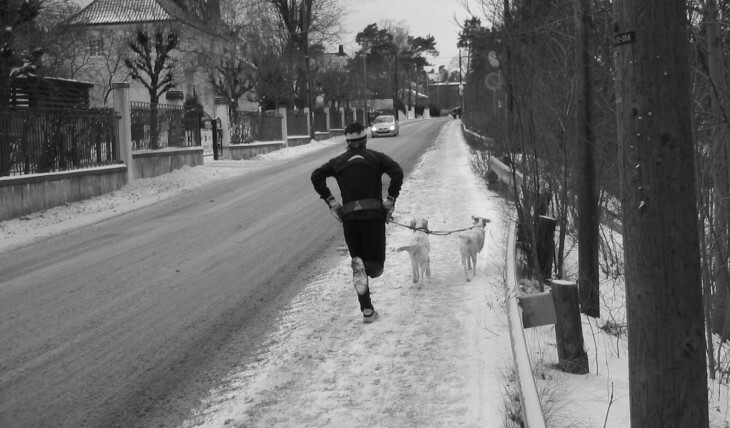 “My co-founder and I began working on Yog last summer when we moved to New York and found ourselves running less and less,” says Peter Pelberg. “As team athletes previously, we were used to having teammates to train with and keep us motivated, but lost that community upon arriving in Manhattan. And thus Yog was born. 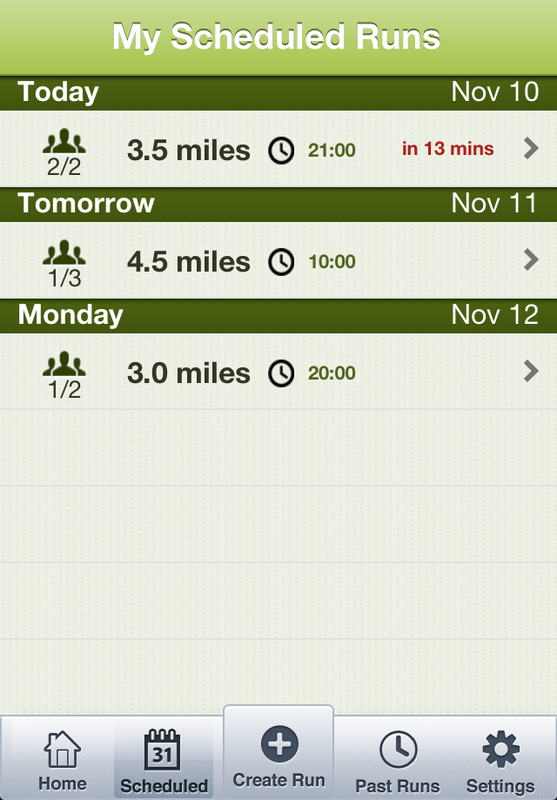 The basis of this new app is one of peer pressure, with Pelberg noting the positive impact this has on the frequency and level at which people exercise. 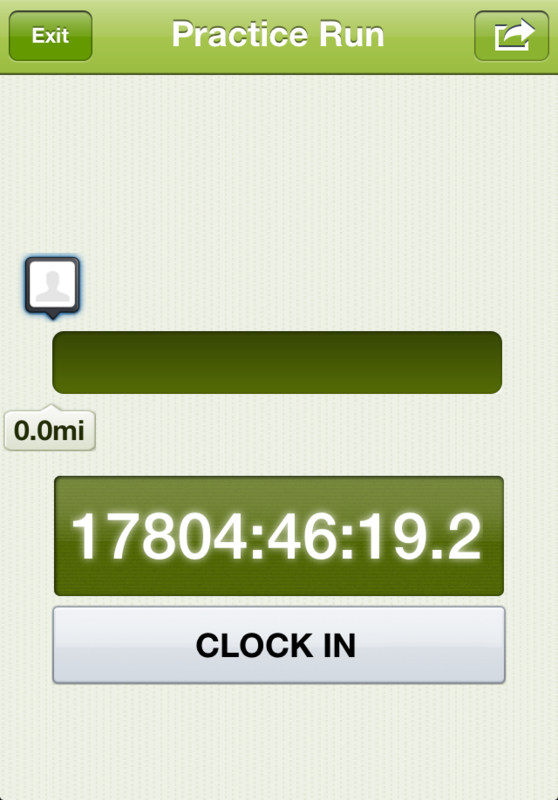 A really great little app. 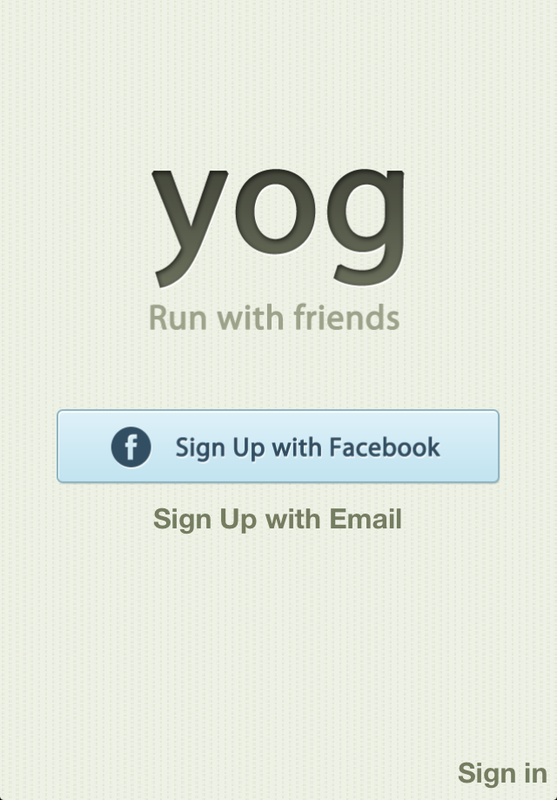 Yog is available to download for free now.